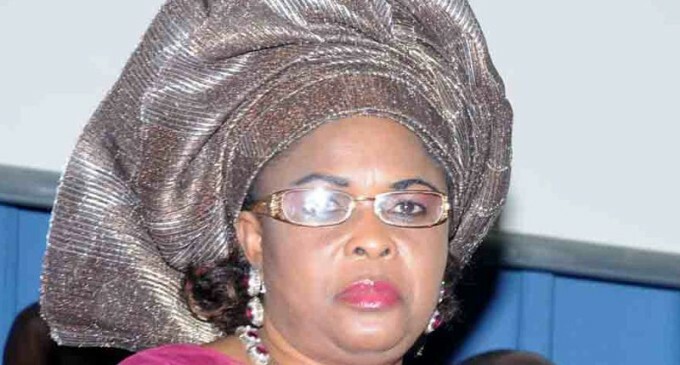 The Supreme Court has upheld the order of temporary forfeiture made by a Federal High Court in Lagos in respect of the $8.4million traced by the Economic and Financial Crimes Commission (EFCC) to former First Lady, Mrs. Patience Jonathan. In a judgment on Friday, a five-man panel of the court unanimously held that the appeal filed by Mrs. Jonathan, challenging the interim forfeiture, was without merit. The court ordered Mrs. Jonathan to go before the Federal High Court to justify her ownership of the money to prevent its permanent forfeiture to the Federal Government.